At least the citizens of ancient Rome only had to endure listening to emperor Nero’s fiddle for about 7 days while their city was burning. South Africans on the other hand have had to endure the sacking of a country, economically speaking, for almost ten years while former president Jacob Zuma graced our political stage, not playing a delicate instrument, but prancing around calling for someone to bring his machine gun. Against almost ALL financial metrics the country under Zuma’s ANC experienced a dramatic decline. The damage, in some instances, is irreversible. In most others, it will take a stupendous effort by government and private sector to reverse the damage to the vital organs of SA Inc.
“He wreaked so much havoc during his nine-year reign it doesn’t bear thinking about”. Were that so easy, and while certain formal sector economist employed by the large banks and asset management companies have done their level best to avoid thinking and speaking out about this, is an objective contemplation necessary to truly comprehend the extent of the damage done by Hurricane Jacob, the one-man wrecking ball. Take your pick of vital signs: economic growth, foreign investment, unemployment, the currency, property values, government debt, budget deficit, performance of the JSE, retirement fund returns – they all show symptoms of a slow-moving financial tsunami gathering speed and spreading to all corners of our beautiful country. Over the course of the past four years or so I have often dared to venture outside of the warm-fuzzy circle of sunshine financial journalism. You know the kind – the alles sal regkom – school. For my sins I have been labelled as “negative”, “cynical”, ill-informed and the best of all a “financial pornographer” by a colleague in the investment world. My columns on other websites started to appear with a health warning: “The views in this article does not represent the views of XYZ…”. The small grouping of economists and financial commentators who have, from time to time, raised warnings about our economic decline, are either self-employed or working for small asset management companies who don’t do much business with government. I would include Mike Schussler, Dawie Roodt, Russell Lamberti and agricultural economist Fanie Brink in this grouping. You will not find any worthwhile commentary from the financial behemoths: the Old Mutuals, the Sanlams, the Allan Grays and more. Criticisms of the ruling party is considered off-limits, possibly career-ending. We saw some years ago how potentially career-ending criticism of the ANC’s economic policies could be when Andrew Canter from Futuregrowth, owned by Old Mutual, announced that he was no longer willing to invest in six state-owned enterprises, including Eskom as a result of concerns about governance. 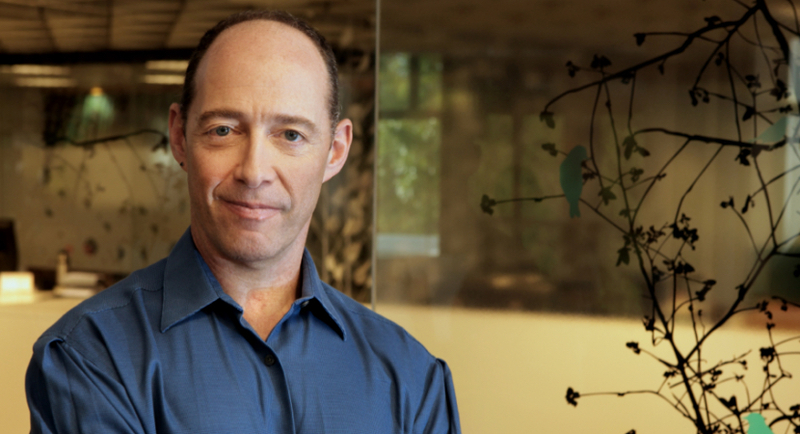 Andrew Canter, CIO at Futuregrowth. I personally interviewed him on SAFM that evening and he was forthright, direct and very clear in his determination not to invest any more money into these SOE’s. It’s not our money, but that of our investors, he said very clearly. Good for him, I quietly thought to myself. Here at last we had someone from corporate SA standing his ground. Well, that didn’t last very long. Two days later he retracted his comments and apologised to all and sundry for his misguided comments. I heard him on another radio station and I could not believe I was listening to the same person: he was meek and apologetic and stuttered his way through that interview. I seem to recall some full-page ads placed by Futurgrowth grovelling before the government, begging its forgiveness. 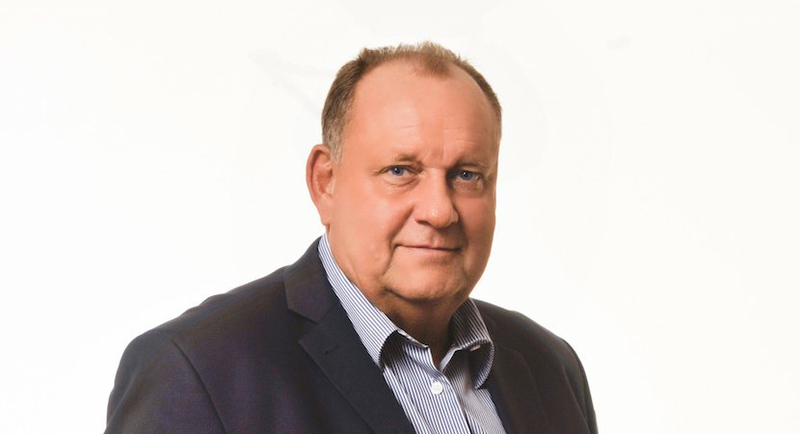 “Futuregrowth Asset Management has conceded that its public announcement to halt funding of state owned companies in SA attracted unanticipated attention, and led to a range of unfortunate and possibly damaging misinterpretations. South Africa’s largest private fixed-income money manager, announced at the end of last month that it had stopped lending money to six state companies because of governance and transparency concerns. The company’s decision was met with outcry from the state companies involved. The funding suspension applies to Eskom, rail and ports operator Transnet, South African National Roads Agency, the Land Bank of South Africa, the Industrial Development Corporation of South Africa and the Development Bank of Southern Africa. Futuregrowth CIO, Andrew Canter, said in a note on Thursday that the firm came to an investment decision that, as fiduciaries for investors’ savings, “we could not provide additional finance to some of the largest SOEs without having deeper sight of, and comfort around, their governance, decision-making and independence”. He said that Futuregrowth further decided, with internal unanimity and no external discussions, that it should make its views public. “I would like to personally apologise to each of the SOEs concerned, and their respective government Ministers, for my failure to ensure a fair, one-on-one engagement,” Canter said. Let me remind you who is chairman of Old Mutual, parent company of Futuregrowth: none other than former ANC finance minister Trevor Manuel. 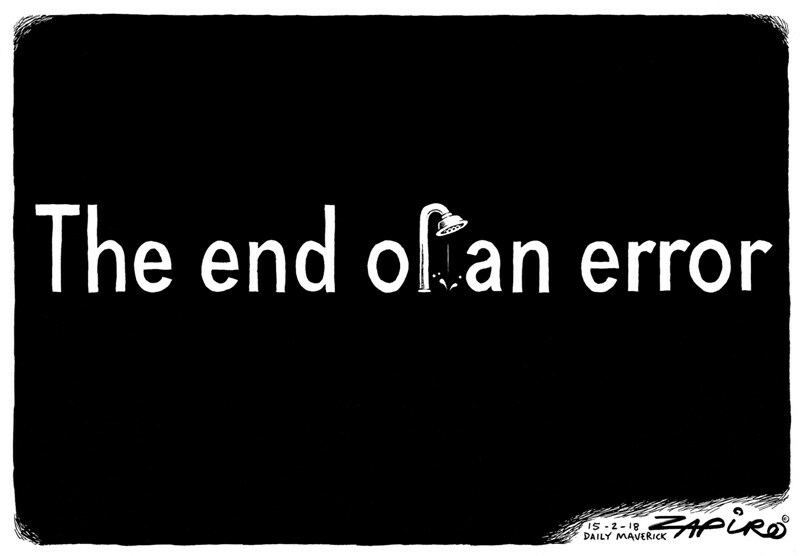 Since then the state of affairs at our SOE’s, especially Eskom, has deteriorated significantly. I wonder how much of your and my money remains invested in Eskom via Futuregrowth, or any other fixed-income fund manager in SA? Need I remind you, dear reader, that Eskom currently has debts in excess of R400bn. Let’s have a look at some of the key economic variables over the period of time when Zuma’s ANC was in power. SA’s average growth rate since 2009 has barely exceeded 1.5% per annum to end 2017. The unemployment rate increased from 22.5% for 2008 to 27.5% for 2017. Total Public Debt as a percentage of nominal GDP ballooned from a low point of 26.5% in 2008 to exactly double that (53%) towards the end of 2017. SA’s total debt is now close to R3trn, depending on the rand/dollar exchange rate. If the contingent liabilities of the State are included, the number rises to about 60%. Revenue collections are under considerable pressure. In December 2018 company income taxes were 6.6% lower than a year ago. Expect a grim 2019 Budget with an estimated budget deficit closer to 4.5% than 4%. Electricity prices ballooned 350% from 2008 to 2017. Per capita GDP declined from $8,066 per annum in 2011 to $6,268 per annum in 2017. Net SA FDI (Foreign Direct Investment) as percentage of GDP in 2010 = +22.7%. In 2017 it was a minus 29%. Government wages as % of GDP in 2007 = 10.5%. In 2018 it was 13.9%. Personal income taxes (as percentage of GDP): 2007 = 7.35%. In 2018 it was 9.81%. SA was the only OECD country in a recession during 2018. The SA economy is currently in its lowest growth trajectory since 1945. S&P Global Ratings and Fitch has reduced SA’s credit rating to below investment grade. Junk status, in other words. Residential property market has been in a 10 year bear market. Prices have declined by 22% in real terms over this time. In the 3rd quarter of 2018 new mortgage applications dropped by 16%…and not a single word about this reported in our mainstream media. Average retirement funds have now not beaten inflation over 1, 3 and 5 years – soon 7 years. Annual average returns on the Johannesburg Stock Exchange have been last or second to last when compared to the S&P 500, MSCI World Index, MSCI Japan and MSCI Europe. Against is peer group – the MSCI Emerging Market – it has been lagging by almost 2% per annum since December 2015. Remember what happened in December 2015? The overnight sacking of Nhlanhla Nene as finance minister by Zuma. On cue capital starting flowing out of the local market. Since then more than R400bn has left our equity and bond markets. So contemplate we must, because most South Africans have been engulfed by the financial tsunami unleashed by the Zuma years. Poverty is increasingly visible on every street-corner, in declining car and retail sales, in empty rugby and soccer stadiums, in dwindling golf and bowling memberships. The list is almost endless. Magnus Heystek is a director of Brenthurst Wealth.